Day trading is not a quick way to get rich. You can lose your savings quickly. 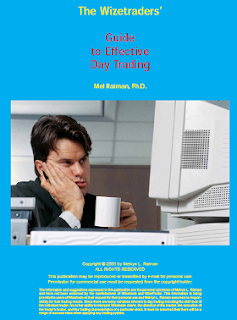 With the proper education, you can engage in day trading safely and possibly make a profit.